Blackthorne (Super Nintendo, SNES 1994) H-SEAM SEALED! - VGA 85+! - ULTRA RARE! 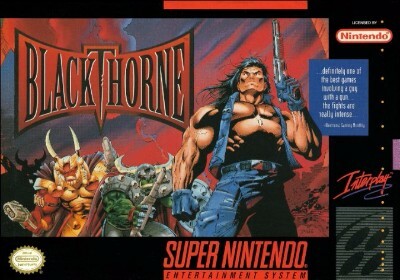 BlackThorne - Snes ( Super Nintendo ) Game Only *AUTHENTIC* ! Blackthorne (Authentic) Super Nintendo SNES Classic!! !